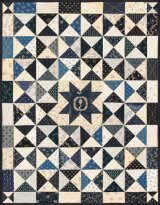 Quilts Remembered pattern designs provide a glimpse into our quilting past. 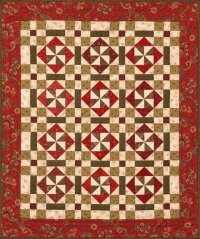 The quilts are traditional in design but with the flair of today’s fabrics. 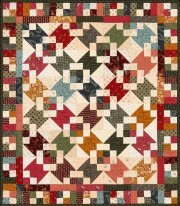 Each pattern contains rotary cutting directions and has been classroom tested. So many fabrics…from bundles to charm packs to scraps in a bin…just sort them, cut them and start sewing! And don’t forget to have fun.